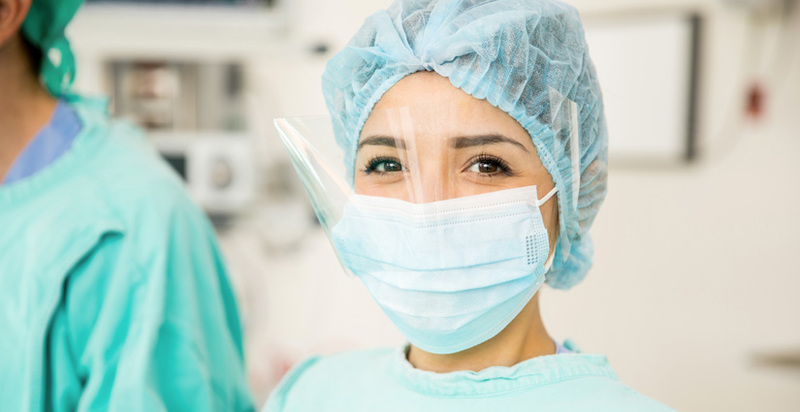 Medical Center of South Arkansas is a Joint Commission Accredited Hospital. 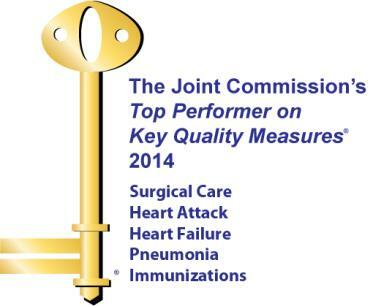 Medical Center of South Arkansas is named a Top Performer on Key Quality Measures® by The Joint Commission. 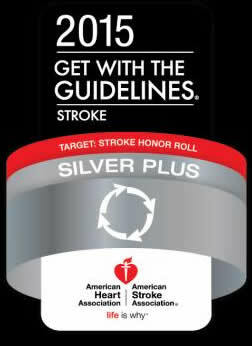 Medical Center of South Arkansas received the Stroke Silver Achievement Award 2015 from the American Heart Association and American Stroke Association for achieving 85% or higher adherence to all Get With The Guidelines® Stroke Achievement Measures and 75% or higher compliance with five or more of the Get With The Guidelines Stroke Quality guidelines for two consecutive years and achieving Time to Intravenous Thrombolytic Therapy in an average of less than 60 minutes in 50% or more of applicable acute ischemic stroke patients to improve quality or patient care and outcomes. 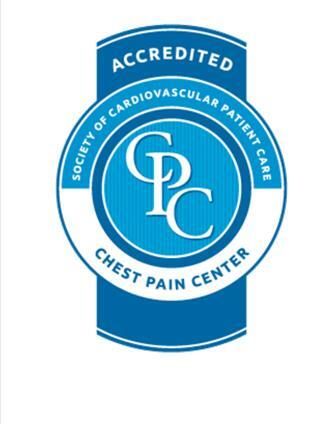 Accredited Chest Pain Center by the Society of Chest Pain Centers. Medical Center of South Arkansas the only Accredited Chest Pain Center in South Arkansas. Medical Center of South Arkansas Cardiac Rehab Program is Nationally Certified by the American Association of Cardiovascular and Pulmonary Rehabilitation. Medical Center of South Arkansas named Guardian of Excellence for being in the Top 5% of US Hospitals for Core Measures by Press Ganey. 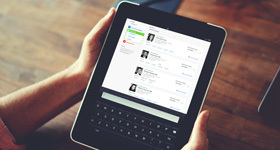 Press Ganey is recognized as a leader in health care performance improvement for more than 25 years partnering with more than 10,000 organizations to create and sustain high-performing organizations, and ultimately, improve the overall patient experience. 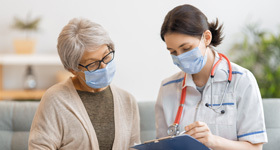 Medical Center of South Arkansas’ Laboratory is accredited by The Joint Commission.